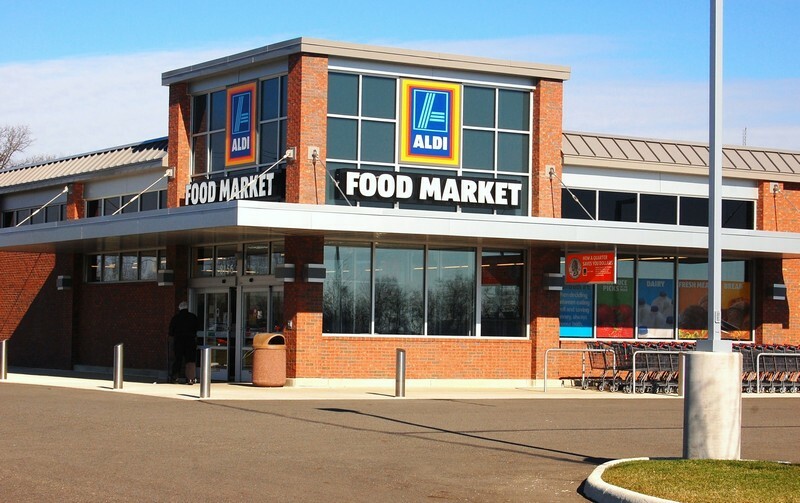 For nearly 20 years, GCI has been providing Phase I and Phase II environmental studies, geotechnical engineering and construction services for ALDI locations throughout Ohio, Kentucky, and West Virginia. 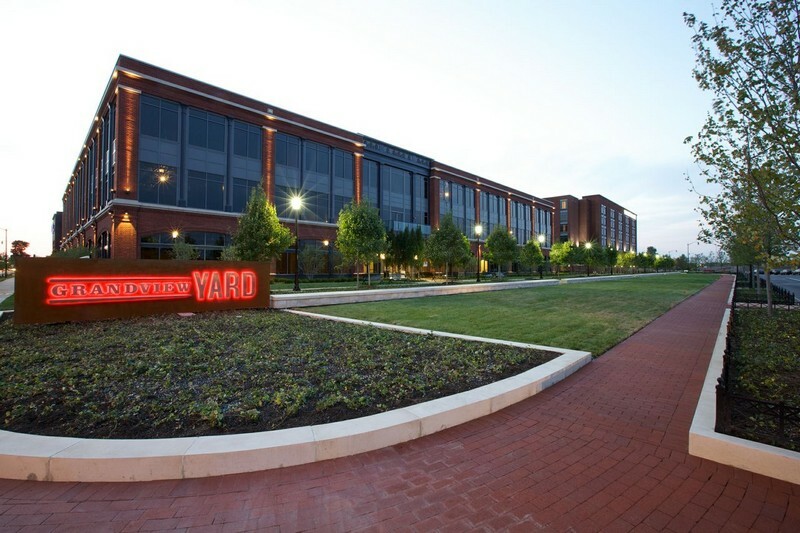 GCI provided comprehensive geotechnical engineering, construction materials engineering and testing, and environmental services for Grandview Yard, a $660 million redevelopment project that transformed the vacant property into a vital urban neighborhood. 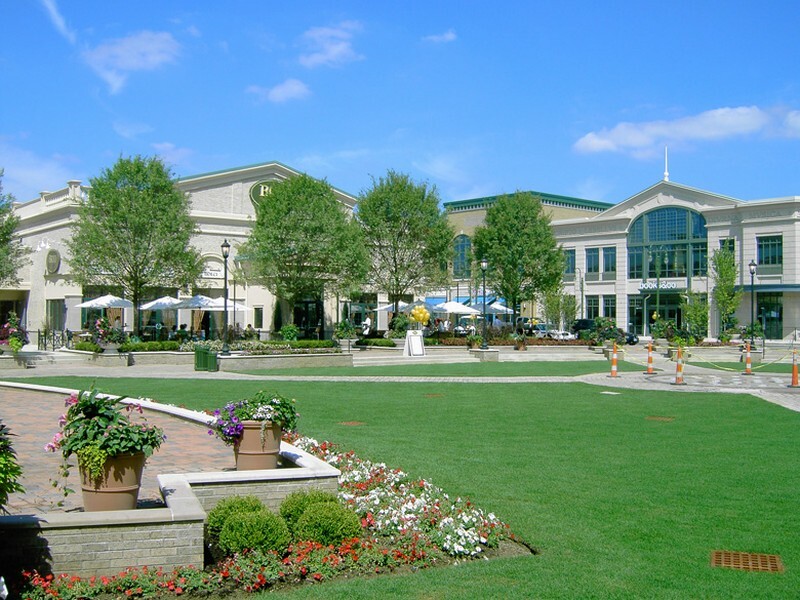 GCI provided geotechnical engineering services, subsurface exploration, and Construction Materials Engineering and Testing (CoMET) services for Greene Town Center, a 75-acre mixed-use lifestyle center in Beavercreek, Ohio. 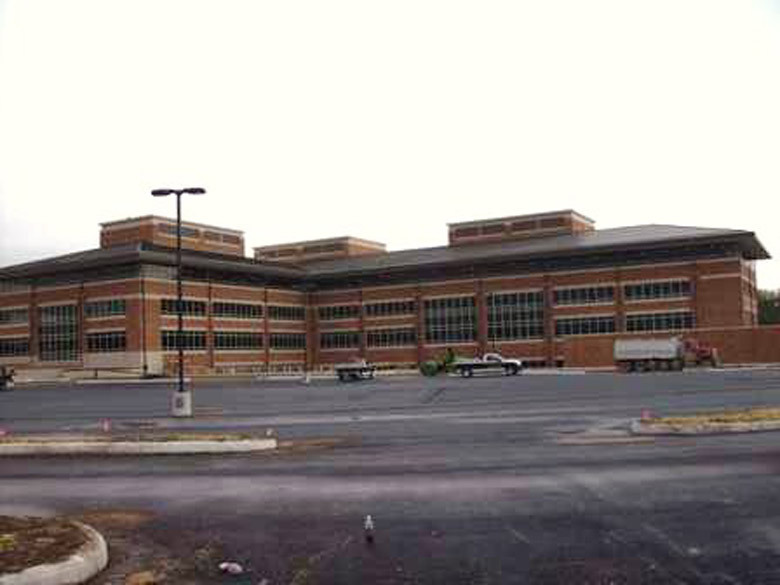 GCI also provided the Phase I Environmental Site Assessment for this previously undeveloped site. 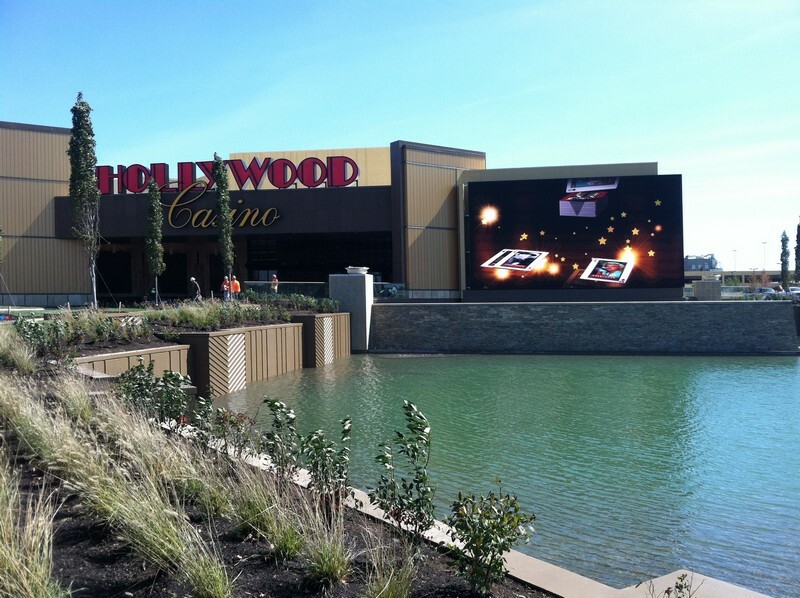 GCI provided comprehensive site investigation, geotechnical engineering, special inspections, and Construction Materials Engineering and Testing (CoMET) services for Columbus Hollywood Casino from pre-construction through project completion. GCI provided geotechnical services, testing and inspections of site grading activities, and Construction Materials Engineering and Testing services (CoMET) construction of foundations, walls, slabs, structural steel, fireproofing, masonry and pavements for the Cardinal Health West Campus Expansion Phase IIA. 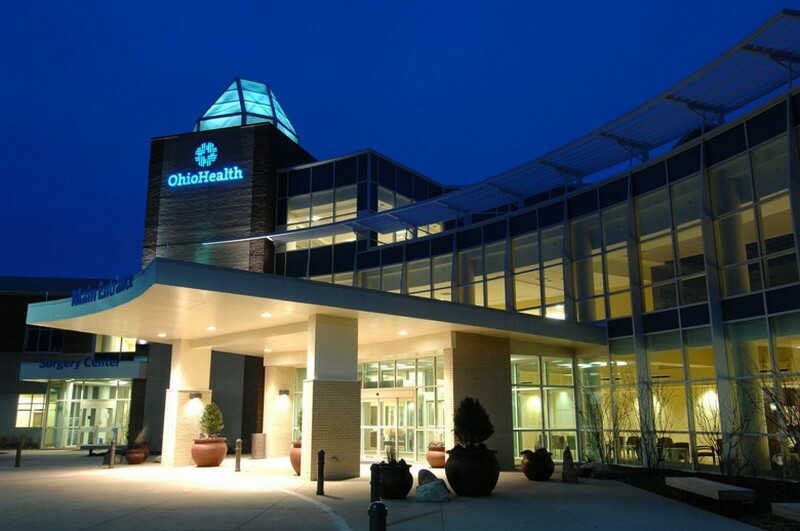 GCI provided geotechnical engineering, special inspections, and Construction Materials Engineering and Testing (CoMET) services for Adena Health System's facilities expansion projects from pre-construction throughout construction. 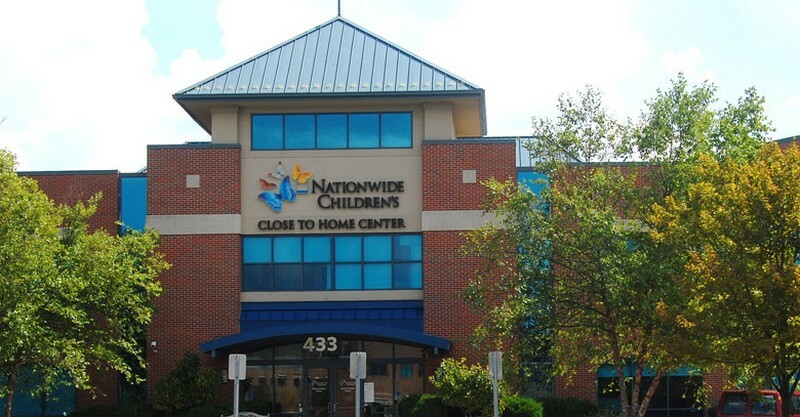 GCI provided pre-construction site evaluation, geotechnical engineering, and CoMET services for Nationwide Children's Hospital's 32,000-SF, two-story medical office building and outpatient surgery center in Westerville, Ohio. 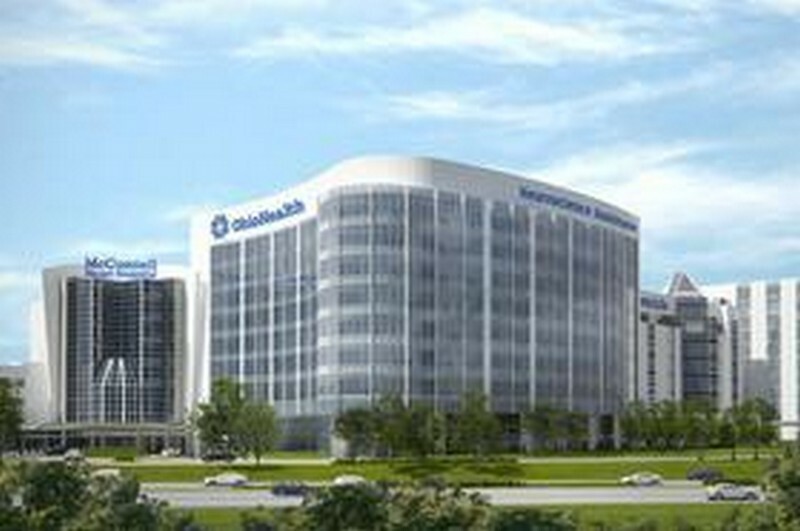 The Enabling Phase encompassed design and testing to prepare to move forward with the construction of a nine-story 409,000 SF neuroscience tower. At the onset of the project, test borings revealed highly compressible organic soil deposits on the site of the 48,000-SF emergency care center and 165,000-SF surgical center and medical office building. 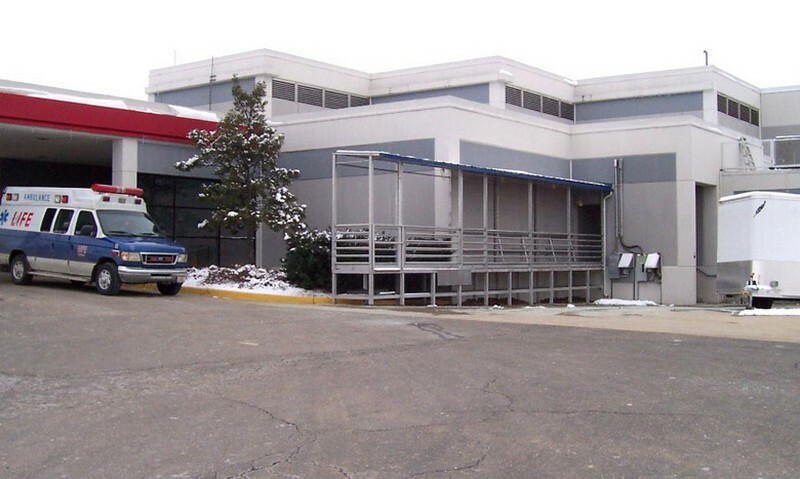 GCI performed pile and seismic analysis and recommended auger cast piles to isolate the building from compressible deposits and ensure support for the building structure and floor slab. 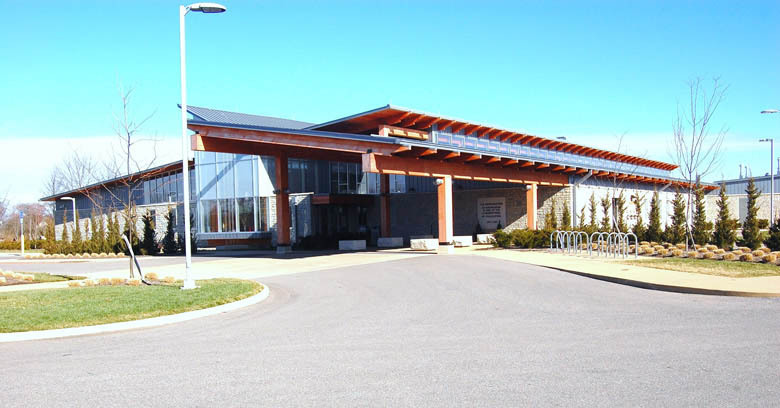 GCI also provided CoMET services during construction. 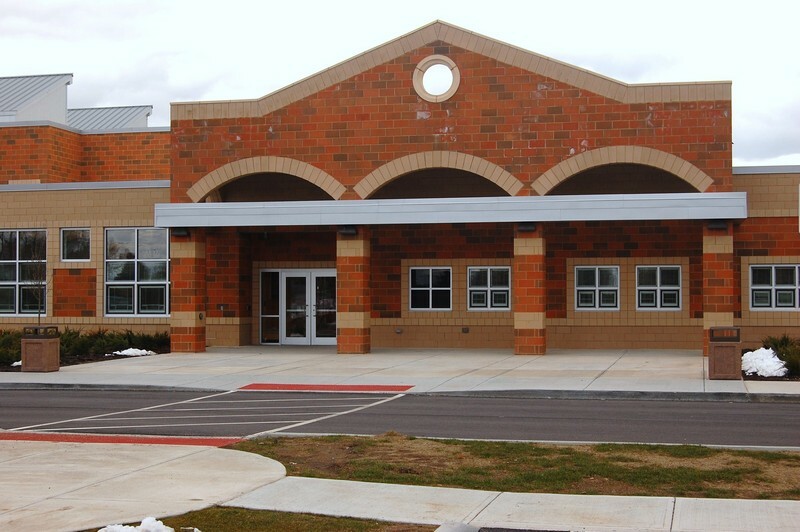 GCI provided CoMET and Special Inspections services for Etna Road Elementary and four other new buildings constructed for Whitehall City Schools. 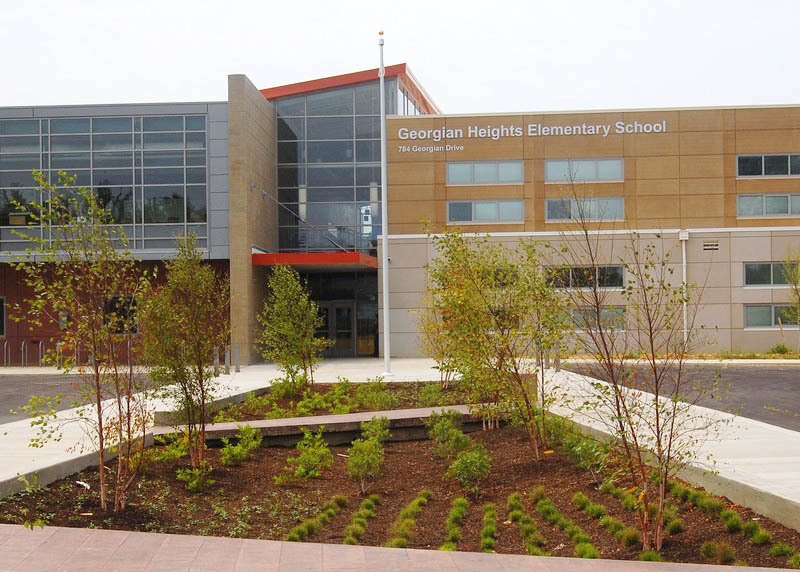 Georgian Heights was newly-constructed on the same site as the previous building. 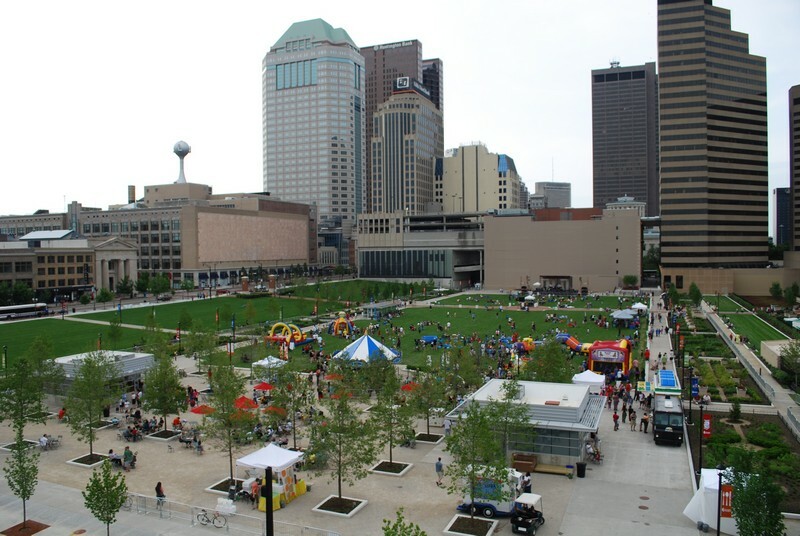 GCI provided site investigation, environmental, geotechnical engineering, and CoMET services from pre-construction throughout demo and construction. 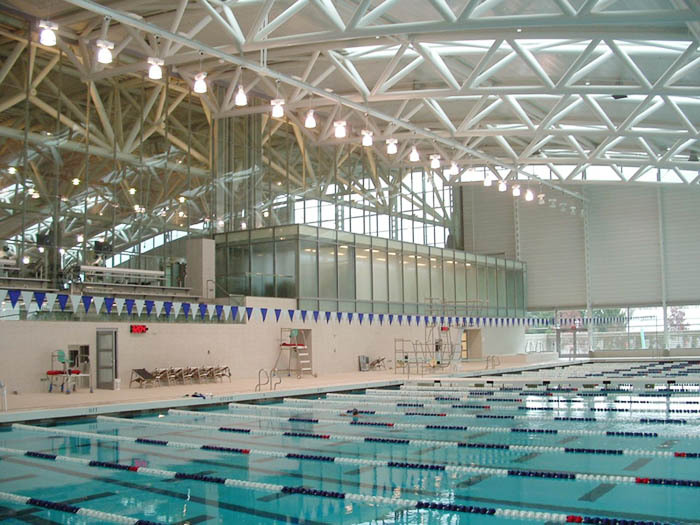 GCI has provided geotechnical engineering, subsurface exploration, environmental site assessments, special inspections, and construction testing services throughout the planning, design and construction phases of expansion and renovation projects for Kenyon College over the past fifteen years. Projects have included science and physics buildings; Center of Fitness, Recreation and Athletics; dining hall; art studio; and student residence halls. 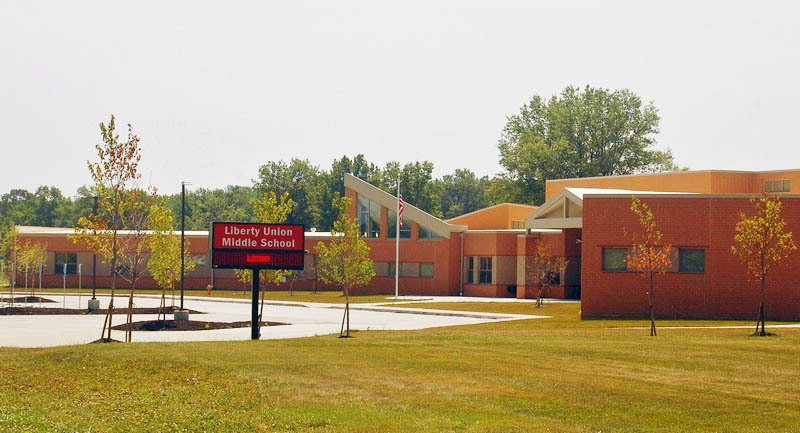 GCI provided environmental, geotechnical engineering and CoMET services for the Liberty Union-Thurston School District from the initial planning throughout construction for a new middle school and maintenance facility, renovation of the existing high school and district offices, bus parking and fueling area projects, and demolition of unused facilities. 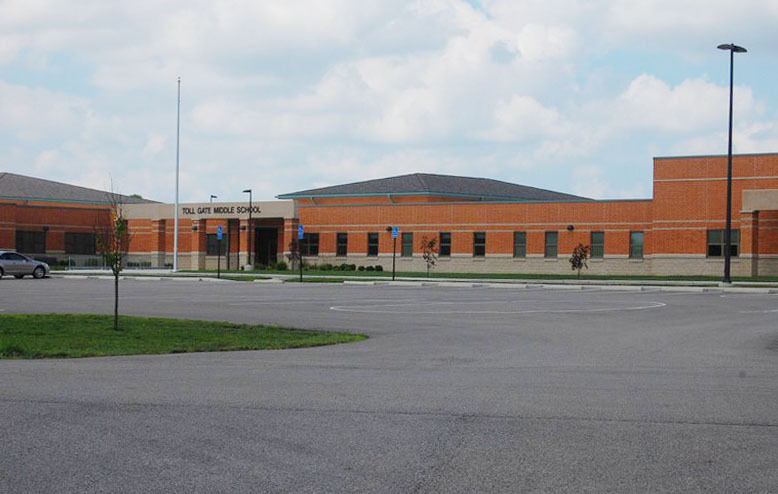 GCI provided pre-construction site evaluations, Environmental Site Assessments, geotechnical engineering and Construction Materials Engineering and Testing (CoMET) services for new construction and expansion of nine Pickerington elementary, middle and high schools. GCI provided environmental, geotechnical engineering and CoMET services for the Highland high school and elementary school additions. Environmental services included Phase I ESA, closure of two underground storage tanks which received No Further Action status from the State of Ohio, a Tier 1 source investigation and Interim Response Action plan. 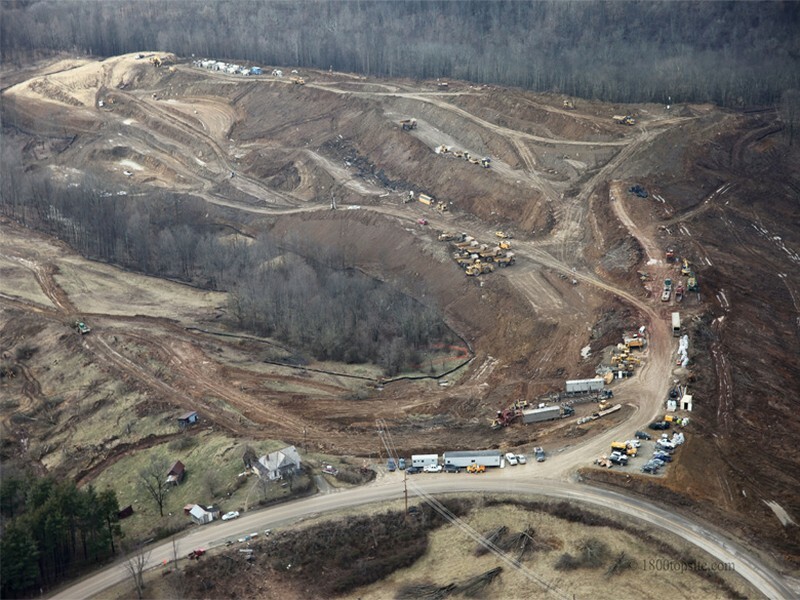 GCI recommended using Deep Dynamic Compaction (DDC) on an abandoned strip mining site in Harrison County that had uncontrolled mining spoils up to 100 feet deep. 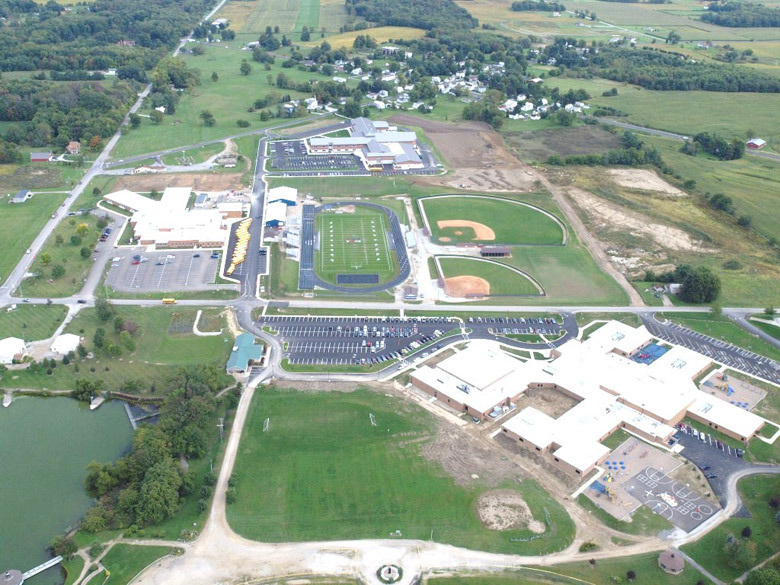 DDC was performed on 24 of the 33 acres that was redeveloped for foundations; a total of 60 acres was redeveloped for vehicular traffic, parking, storage and support services for a Utica shale gas processing plant. 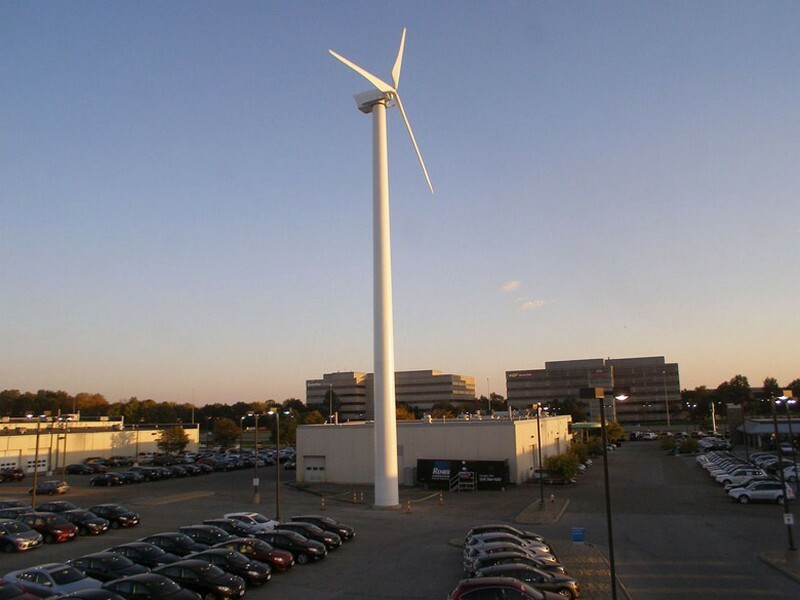 GCI provided geotechnical engineering and CoMET services for the installation of the 100-kilowatt wind turbine at Byers Mazda Subaru in Columbus and the 15-kilowatt turbine at Byers Toyota in Delaware. 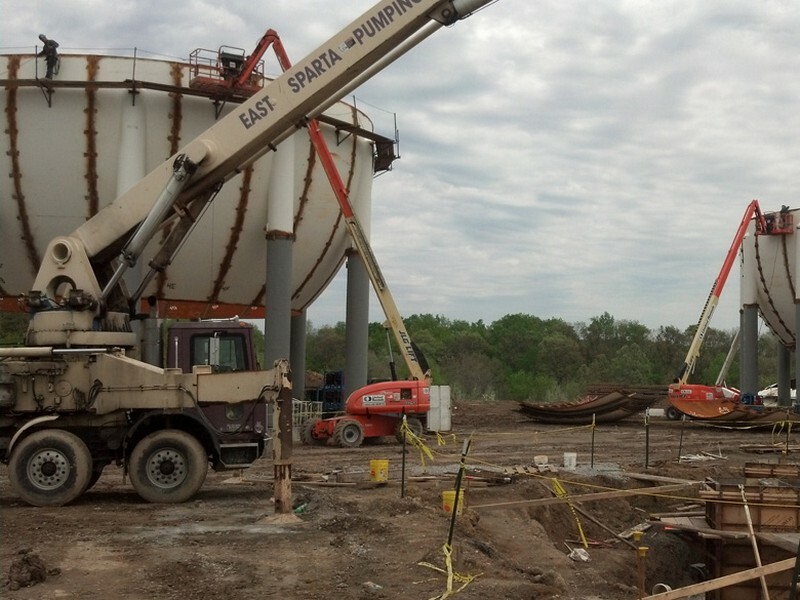 GCI provided geotechnical engineering and construction related services for a series of natural gas storage tanks and spheres. 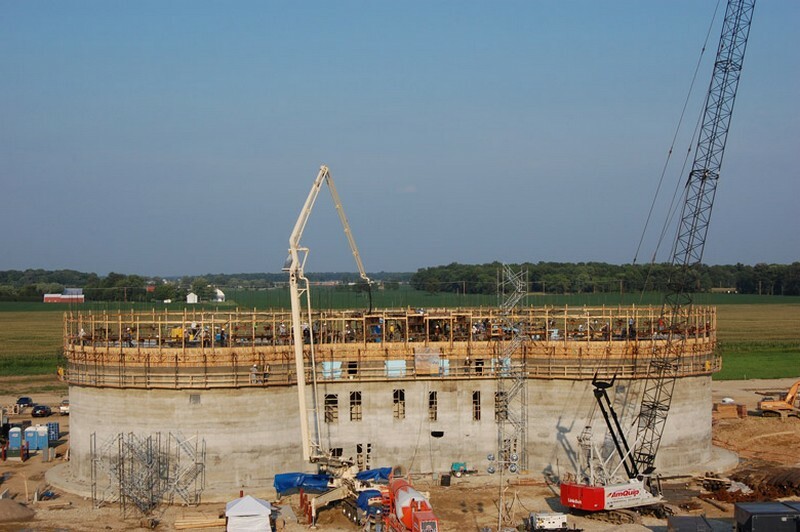 GCI provided geotechnical engineering and CoMET services throughout construction of the 110-million-gallon Andersons Marathon Ethanol plant, the largest facility of its kind in Ohio. 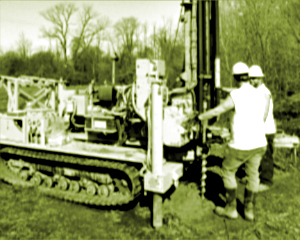 Services included monitoring and testing of ground improvement techniques to stabilize the compressible clay mantle and installation of Geo-Piers®. The 166-acre tree-covered site was developed as a facility for natural gas processing equipment, gas storage tanks, gas transmission pipelines, an electrical substation, administrative support buildings, haul roads, driveways, storage yards and parking lots. 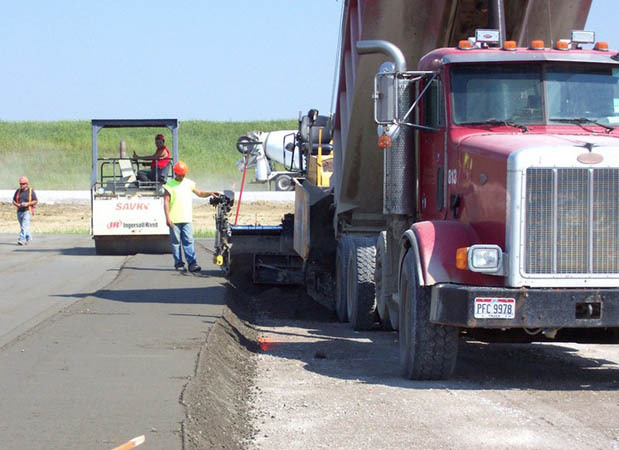 GCI provided geotechnical engineering, test borings and engineering analysis related to slope stability, pavements, foundations and cement stabilization. GCI also provided CoMET services throughout mass grading phases and construction. 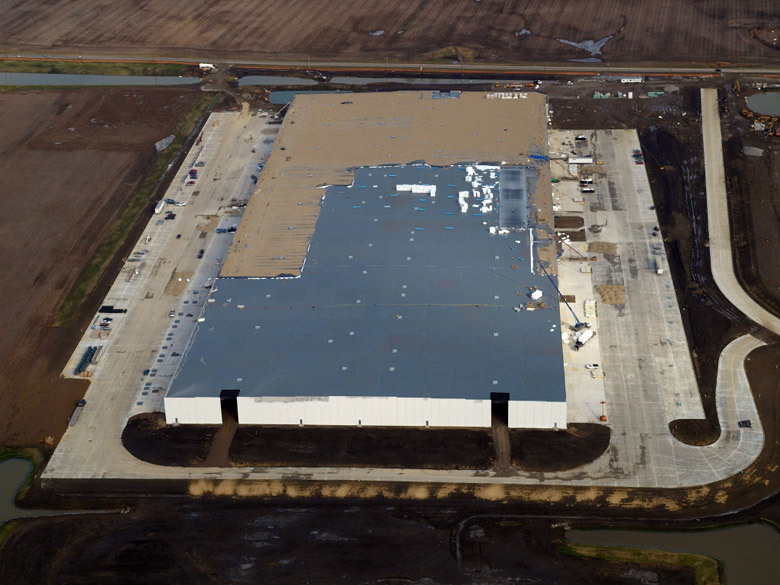 GCI performed site investigation studies, geotechnical engineering, special inspections, and CoMET services for the original 800,000 SF warehouse, pavement, dock and retention pond areas and the 418,000 SF expansion. 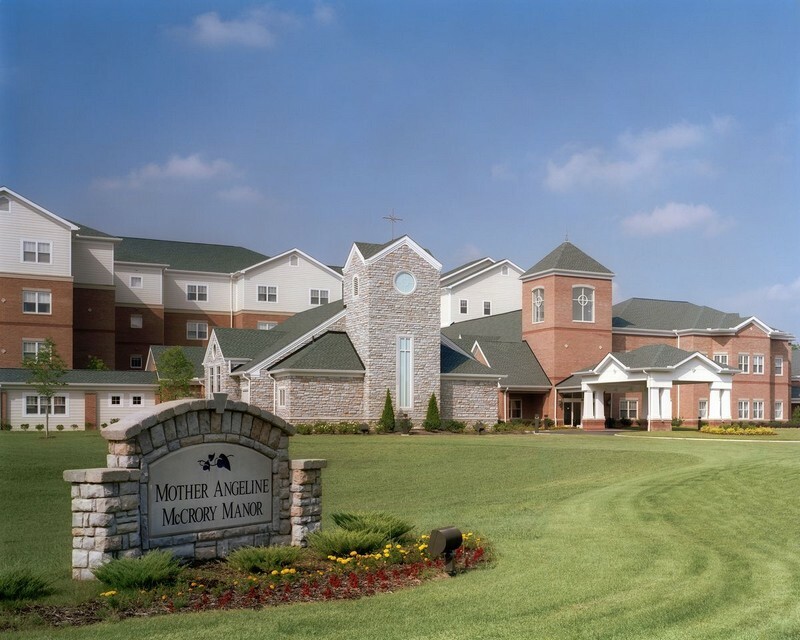 GCI provided environmental, geotechnical and CoMET services for the 147-bed facility providing skilled nursing and rehabilitation services. 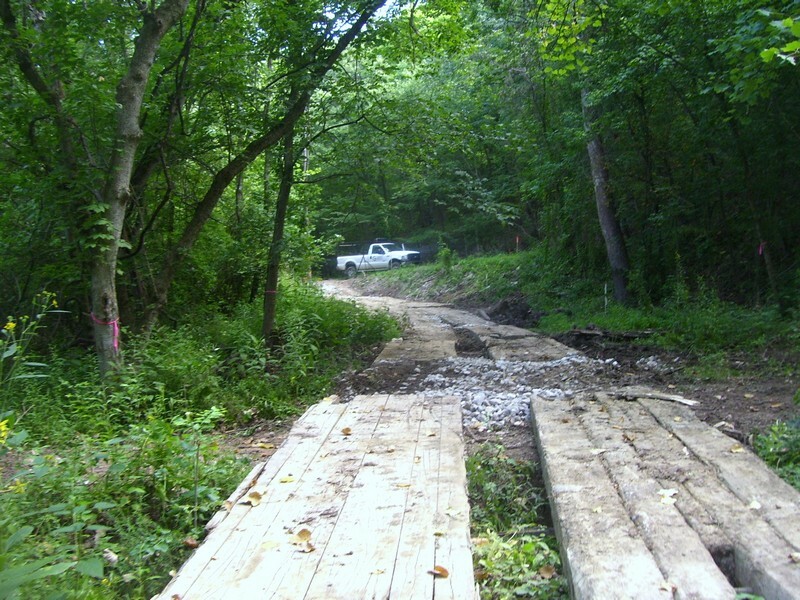 GCI provided geotechnical engineering for boardwalk and overlook foundations, subgrade preparation, trail pavement sections and culvert construction for the 2,700 LF asphalt-on-grade bike path. 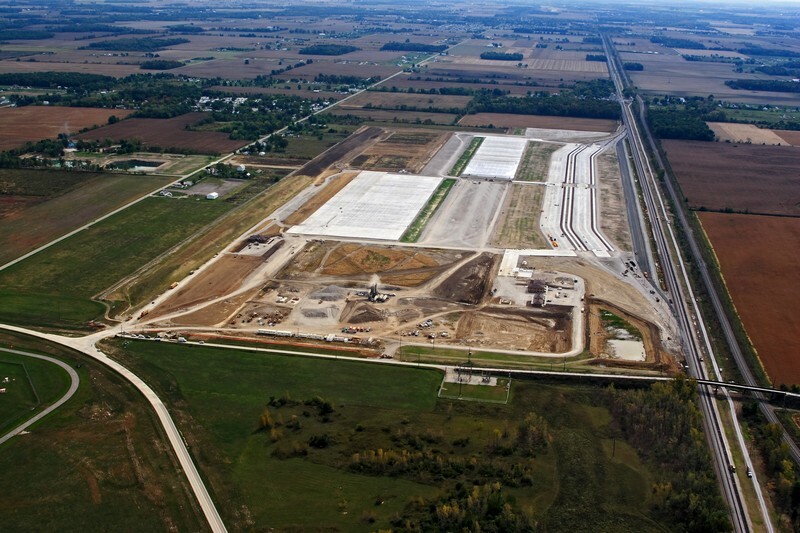 GCI provided laboratory testing and CoMET services throughout design, construction and the post-placement phase for the 77 acres of Roller Compacted Concrete (RCC) at Norfolk Southern's Rickenbacker Intermodal Terminal near Columbus, Ohio, one of the largest integrated logistics complexes in the U.S.
GCI has provided engineering, laboratory testing, and field testing for RCC projects since 2001. GCI can provide thickness and mix design consulting and in-house laboratory testing for aggregate gradations, modified proctor testing, composite mix design, test sample production, and test sample strength testing. 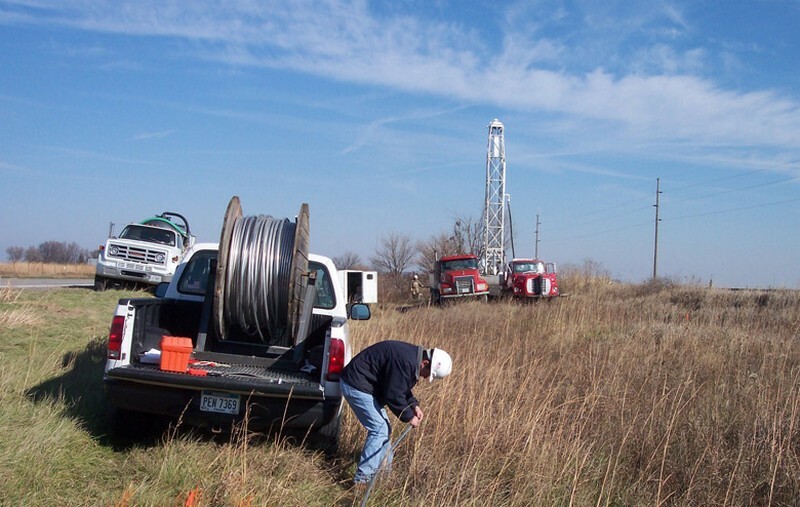 GCI also provides nuclear density field testing and coring services for required post-placement testing. 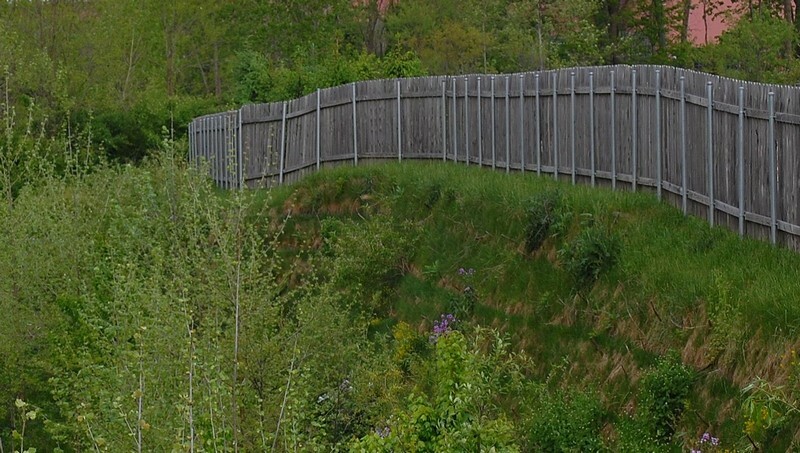 When significant erosion of a stream slope threatened to compromise loading dock pavements and a sanitary sewer line, GCI provided evaluation, design and testing services for the slope stabilization and erosion control solutions. During the demolition of the vacated City Center mall and construction of a public park on the site, the existing underground parking garage remained in place and open. GCI's scope of services included vibration monitoring during demolition, concrete imaging of existing structures, geotechnical engineering, and construction testing. 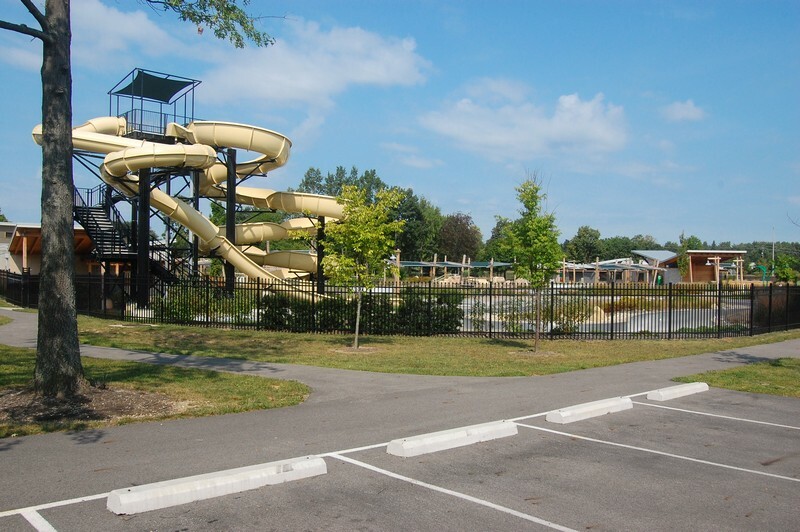 GCI provided geotechnical engineering and CoMET services throughout the planning and construction of Highlands Park Aquatic Center’s new pools, slide tower, lazy river, and diving well. The renovation project included the removal of existing pools and buildings. 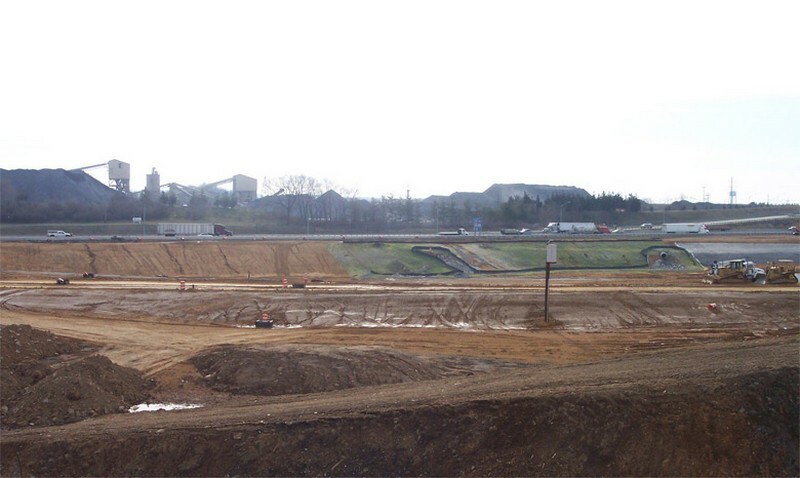 GCI provided subsurface exploration, geotechnical engineering and foundation recommendations for auger cast pile foundations to address the environmental issues surrounding construction on a former landfill. GCI also performed CoMET services and special inspections. 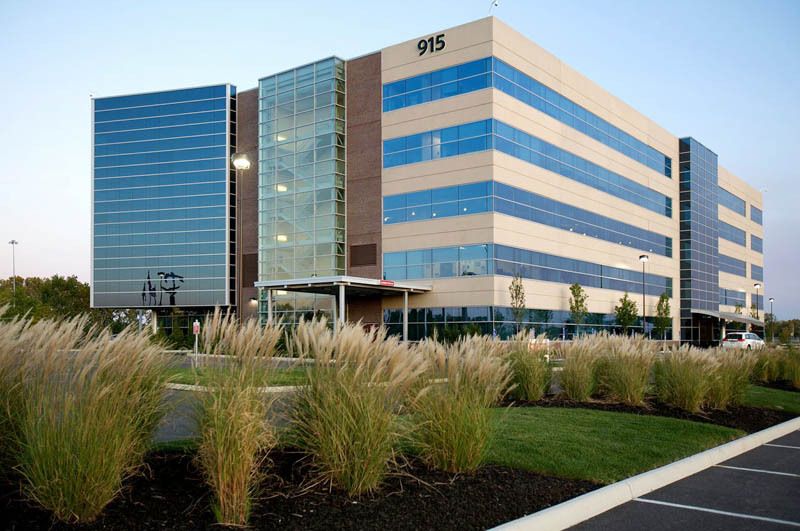 GCI provided geotechnical engineering and CoMET services for the design and construction of three five-story buildings on an urban infill site that was previously an unregulated landfill. 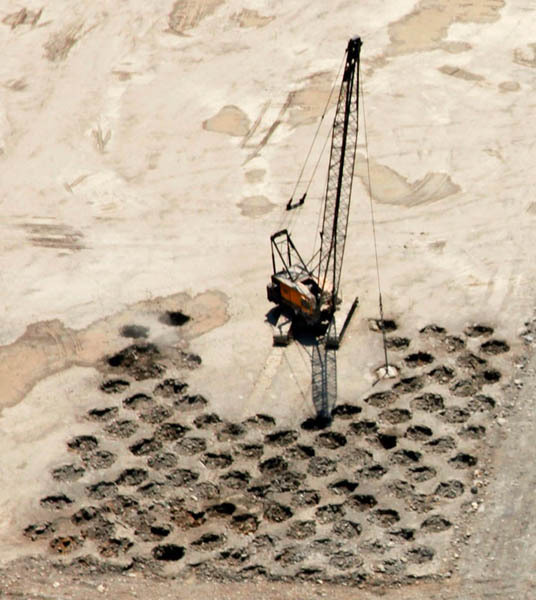 GCI worked with the client and EPA to develop the use of auger cast piles to avoid potential cross-contamination of aquifers and resulting in 80- to 90-ton capacity foundation systems. 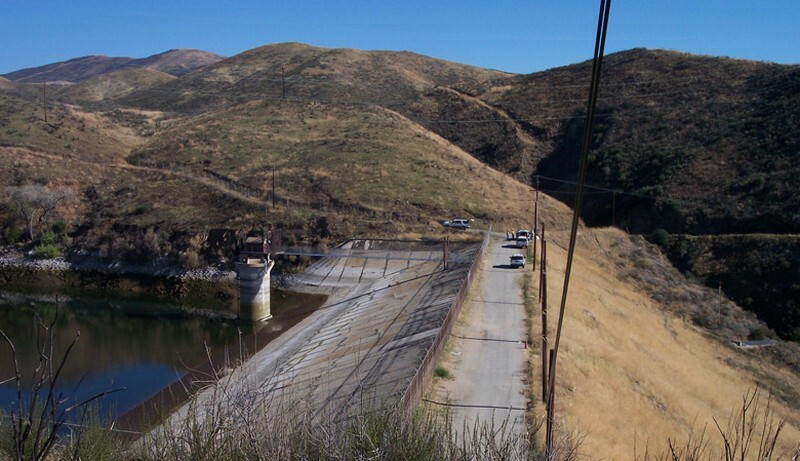 Located in Angeles National Forest, an area prone to landslide activity and very active seismically, GeoTDR monitors subsurface movement and pore water pressures and transmit an alert when deformation exceeds alarm level. GeoTDR was installed to remotely monitor the I-70 interchange with Monocacy Boulevard and SR 85 where sinkholes are prevalent. A series of moisture probes was also installed beneath the clay liner and geo fabric of the water detention area to monitor for leaks. To continue mining an active coal seam north of Springfield, Illinois the mining company needed to tunnel under I-55 and the adjacent heavily traveled railroad at a depth of 350 feet. GeoTDR was installed to monitor the subsurface movement within the rock overburden and also on the surface along the railroad right of way so the mining company could excavate the tunnels. 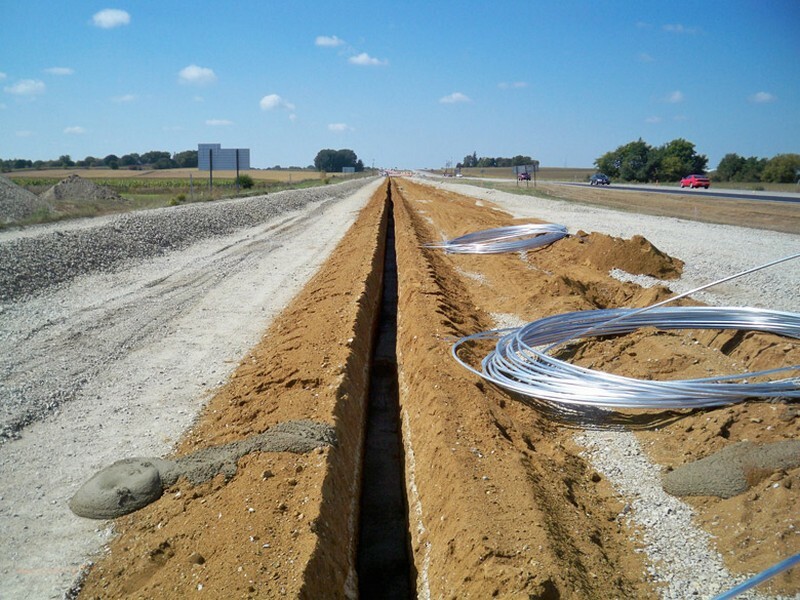 To address the issue of sinkhole subsidence along U.S. 18 south of Mason City, the Iowa Department of Transportation selected Time Domain Reflectometry (TDR) as the most cost effective option to monitor for deformation. 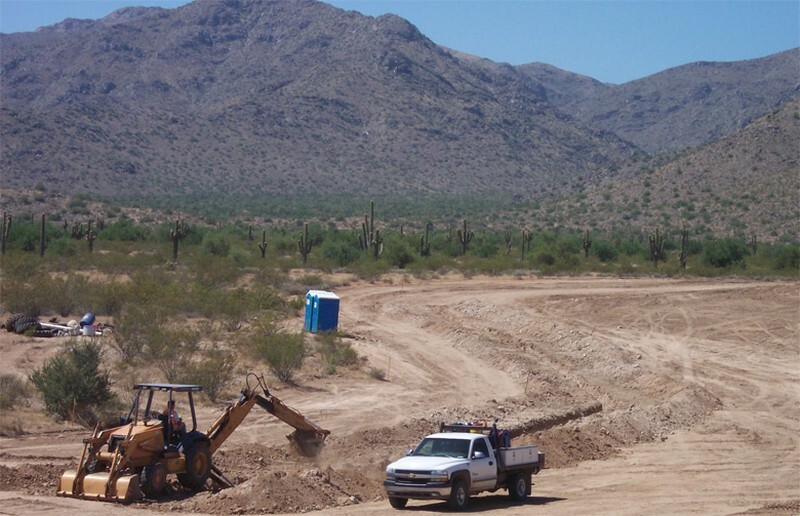 Due to a high probability of earth fissures developing in the soils underlying McMicken Dam, GeoTDR was installed to detect fissure development and trigger an alert to the AMEC and the Maricopa County (Arizona) Flood Control District. 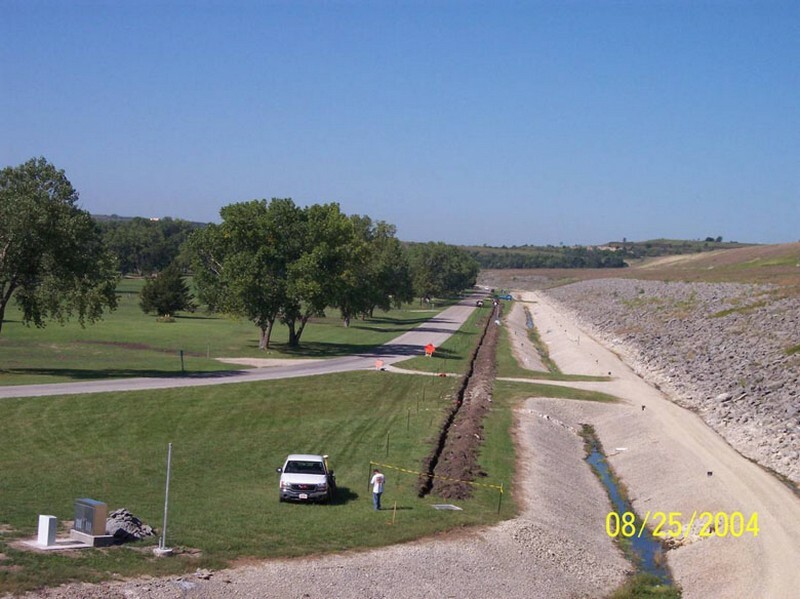 Due to concern of the U.S. Army Corps of Engineers about the possibility of a seismic event in the New Madrid Fault Zone that could initiate movement of the downstream face of the Tuttle Creek Dam in Manhattan, Kansas, URS Corporation installed a multi-sensor warning system that includes remote monitoring using Time Domain Reflectometry (TDR). 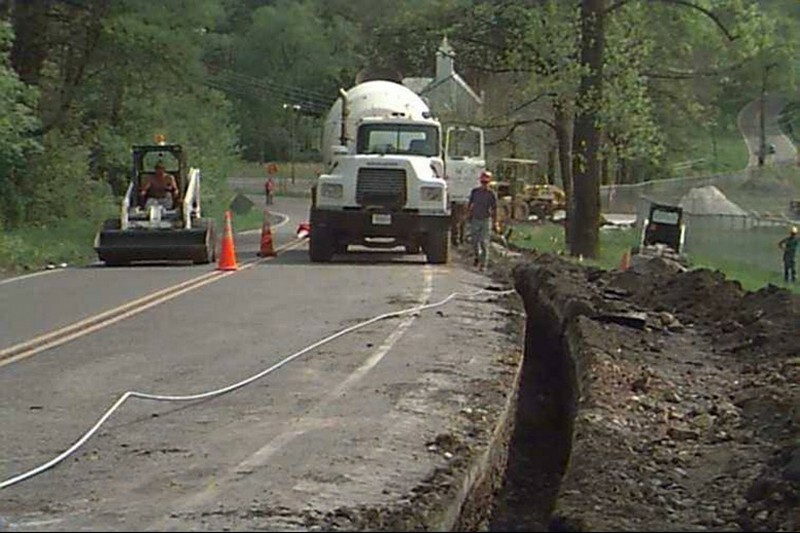 Concerns about subsidence near an inactive gypsum mine along an existing state highway in Saltville, Virginia led to the installation of a real-time TDR monitoring system.